Carnation Auto Blog: Auto Expo India 2012 - Peekaboo! Auto Expo India 2012 - Peekaboo! If you are a car lover, you have to be in Delhi on 7th Jan 2012. That’s the day when the largest auto expo in India will start and that’s the day when 60 vehicles will be launched in the country. Many of the vehicles being launched will also be making their international debut in the world of automobiles. 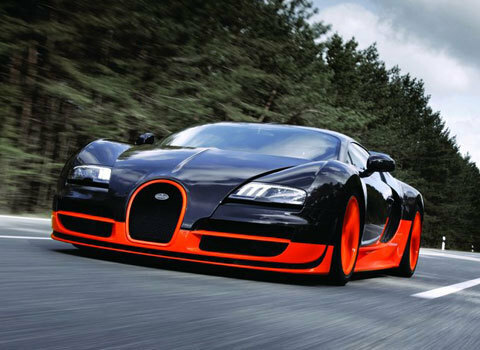 The 11th Auto Expo India will be the launching pad for several internationally well-known models like the Bugatti Veyron, which has the reputation of being the ‘fastest’ car in the world with a top speed of 268mph or 431km/hr!! Priced at an incredible Rs. 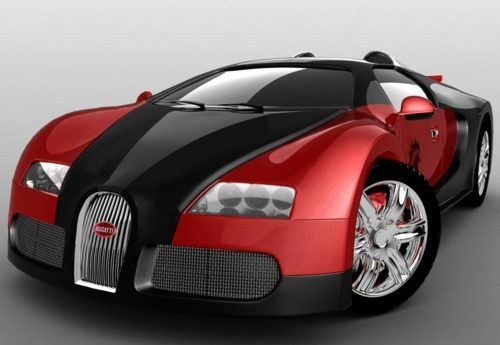 15 Crores, the Bugatti is also the most expensive car in the world! This mean looking machine has won the ‘Car of the Decade’ award from BBC Top Gear in 2010. In my next post, I am going to be covering some other exciting cars that everyone is looking forward to like the Mini Cooper, the small-sized Maruti cars and several more!